1900 Mexican Grill is a Mexican restaurant (duh!) tucked in a small, Harris Teeter anchored shopping center on Park Road in Charlotte, NC. At first glance, the restaurant seems like it’s trying to appeal to their veggie customers. Unfortunately, 1900 Mexican Grill doesn’t have a clue. 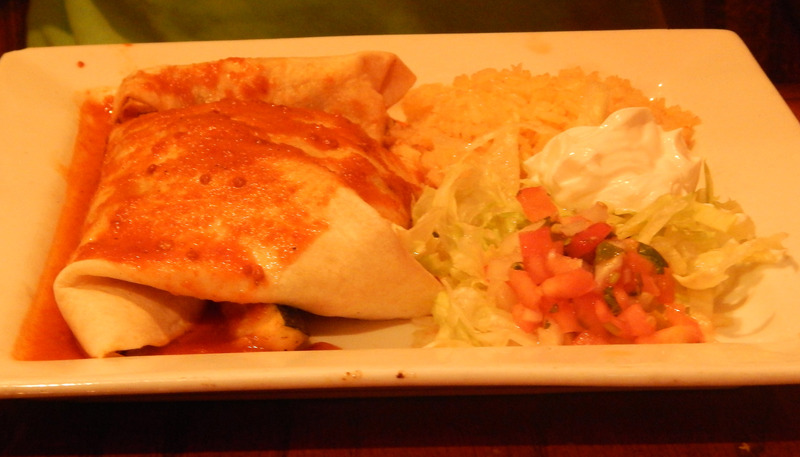 The menu offers several vegetarian options, including salads, a Black Bean Burger (this IS Charlotte), Veggie Fajitas, and a Veggie Burrito. We determined the salads could be customized. The Veggie Fajitas could be made vegan by leaving off the sour cream and the Veggie Burrito could be made vegan by leaving off the cheese. It was unclear whether the Black Bean Burger would be vegan even without the cheese and aioli (black bean burger patties frequently have egg as a binder). We were assured there was none. I ordered the Veggie Fajitas, no sour cream. My partner ordered the Veggie Burrito, no cheese. And … it turned out to be the SAME dish! 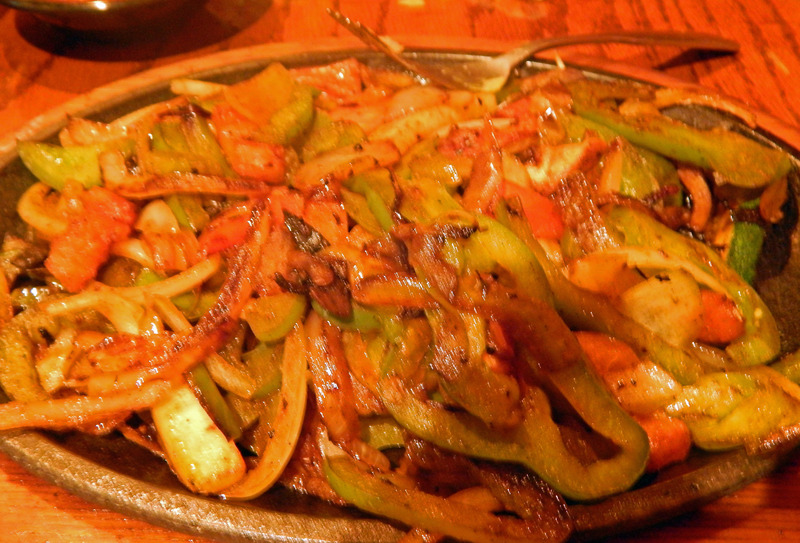 The waiter brought me a pan of greasy, overcooked, and underseasoned onions, peppers, and zucchini and some tortillas to wrap the crunchless vegetables in. My partner, meanwhile, received greasy, overcooked, and underseasoned onions, peppers, and zucchini already wrapped (poorly) in a flour tortilla. It was a good thing we had salsa and guacamole left, because we needed those to season our meals. Remember how we quizzed the waiter about dairy? How I requested fajitas with no sour cream and my partner requested his burrito without cheese? 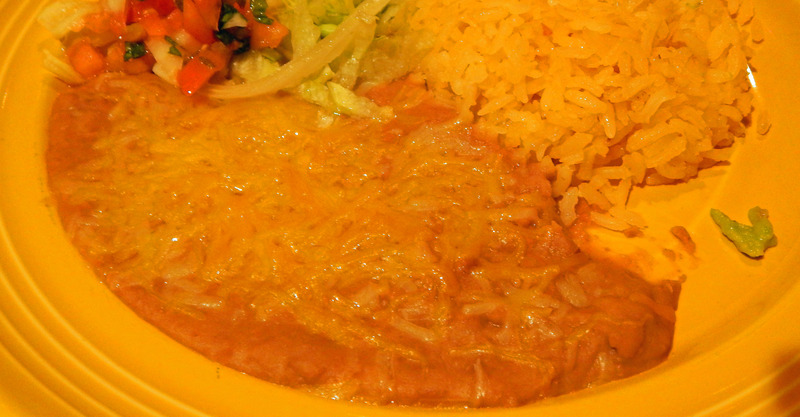 And, dang it, if I wasn’t served a side of cheese with a few refried beans peeping out from underneath. What part of “no dairy” does 1900 Mexican Grill not understand?!! I would not eat here again. 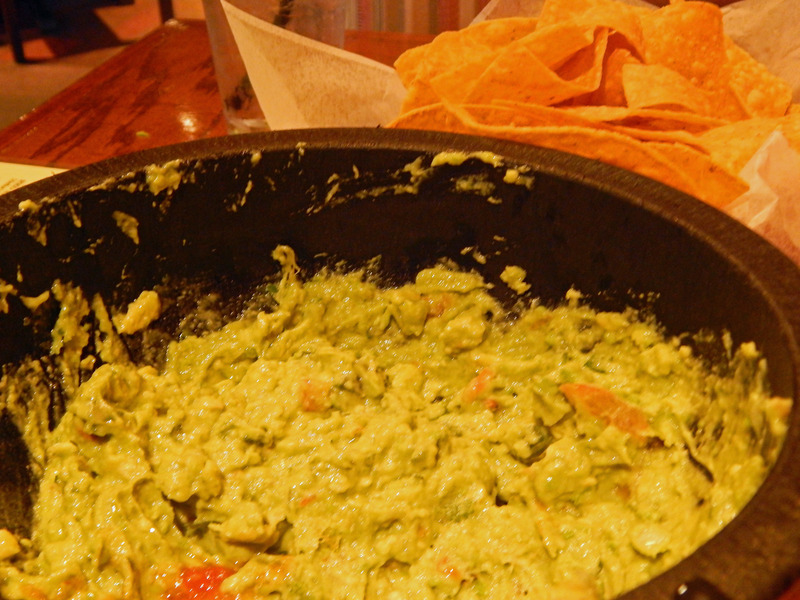 The chips, salsa, and guacamole were just average and the rest of the food below par. Additionally, after the dairy fiasco, I do not feel comfortable trusting that the rice, beans, tortillas, etc. are actually vegetarian or dairy-free. I’ll drive two miles to Chuy’s instead. Note: The menu posted online for 1900 Mexican Grill is slightly different than the actual menu in the restaurant. Veg options appear to run $9 – $10. Frugal Vegan Tip: Look for coupons, such as those in GoPlaySave or Charlotte Entertainment Book. When I moved to another state, the cuisine and attitudes to cuisine was much different from my palate spoiled by the California Bay Area. At the first Mexican restaurant I dined in, I requested no sour cream and this seem to make the server very angry. When she set the plate in front of me it had a PINT of sour cream obscuring the entire meal. Would you like some fajitas to go with your sour cream? Now I am gong to be paranoid people are sneaking mayo into my guacamole . . . I don’t think the waiter was being malicious – just clueless /didn’t care. Why I no longer trust any of the information he gave me about the food! Yes, unfortunately some places do sneak mayo in guac. I only recently learned about it myself!